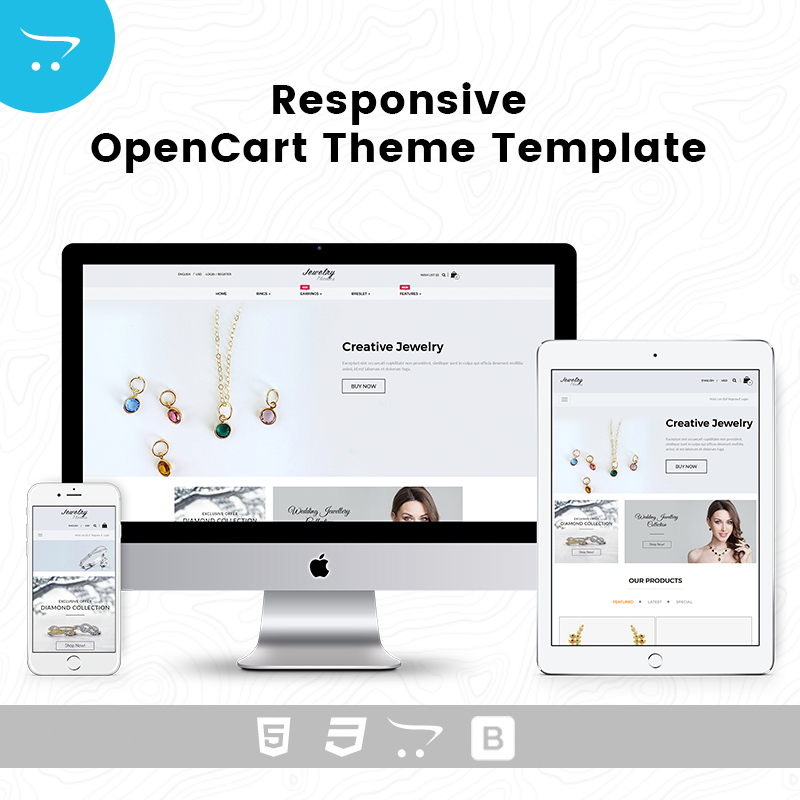 Responsive OpenCart Theme Template – Jewelry with simple and cool features. 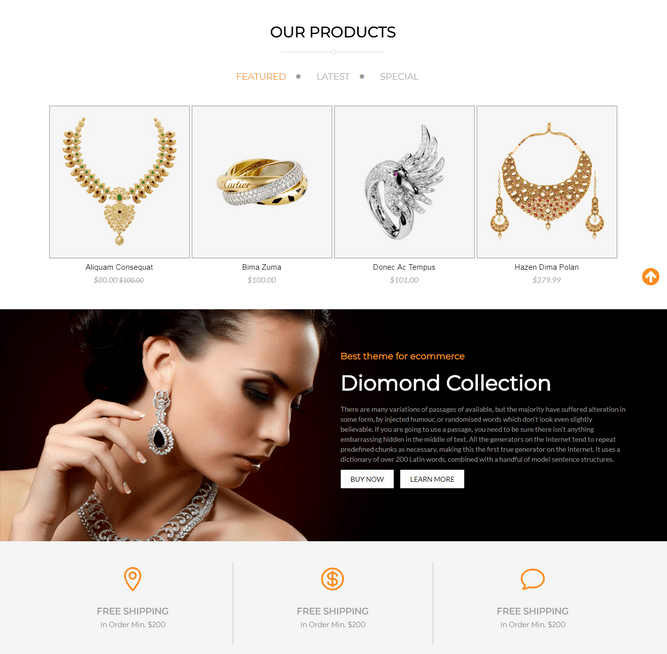 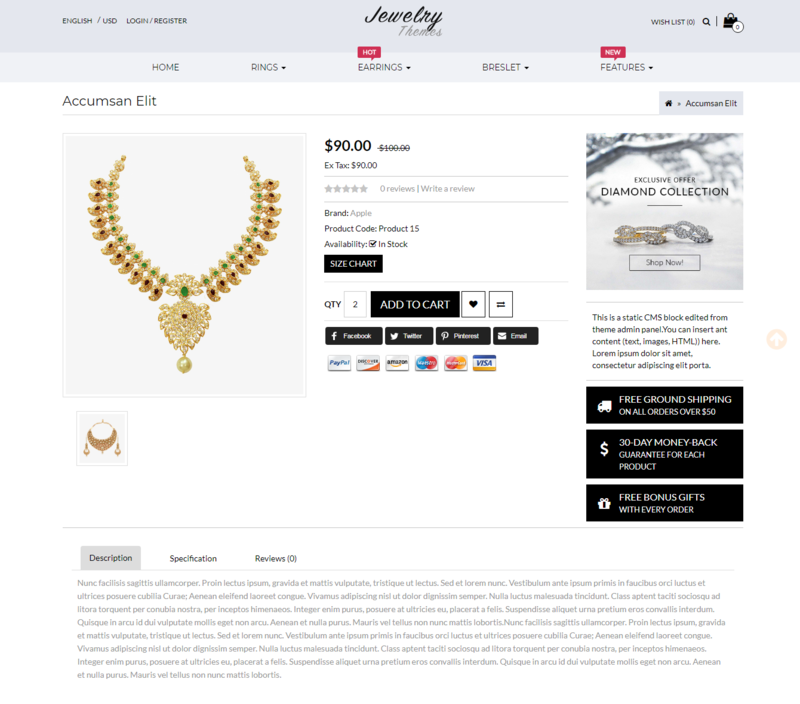 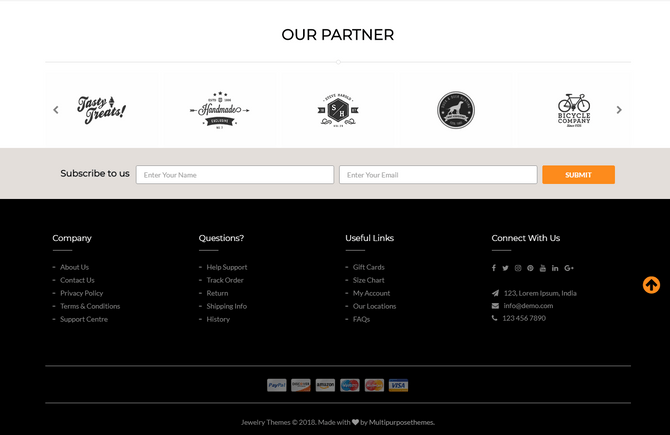 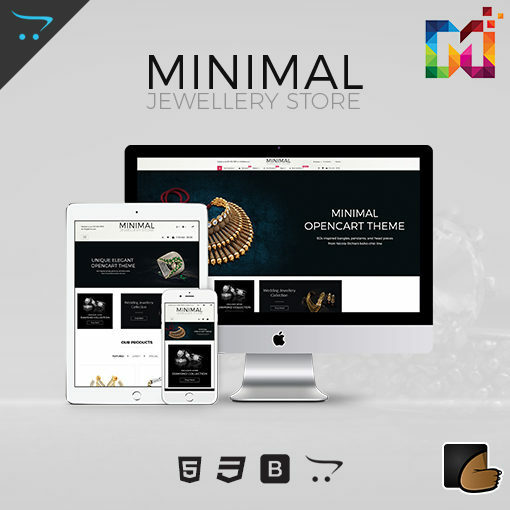 Jewelry – Responsive OpenCart Theme Template comes with Store 1. 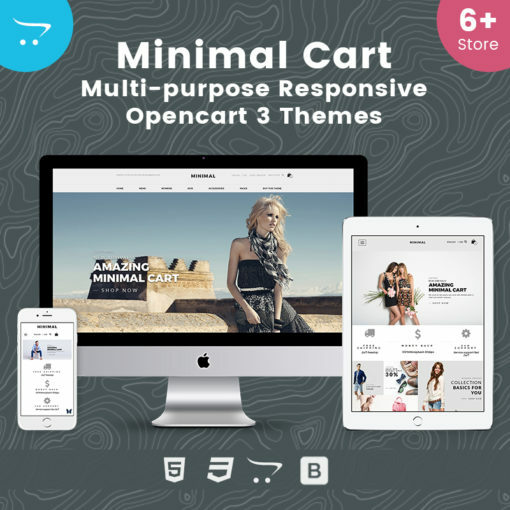 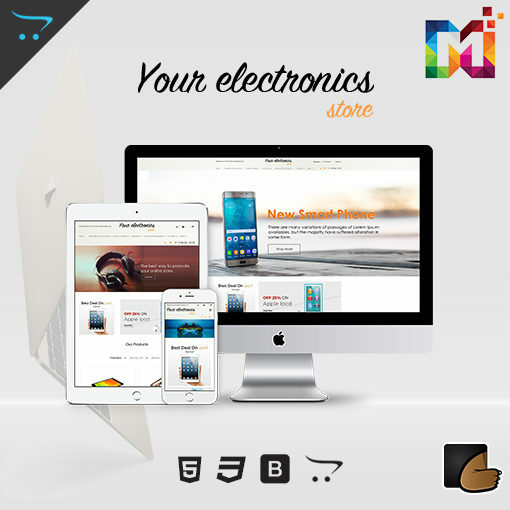  This OpenCart Themes comes with Mega menu, Responsive slider, Products section, Theme Feature and much more. 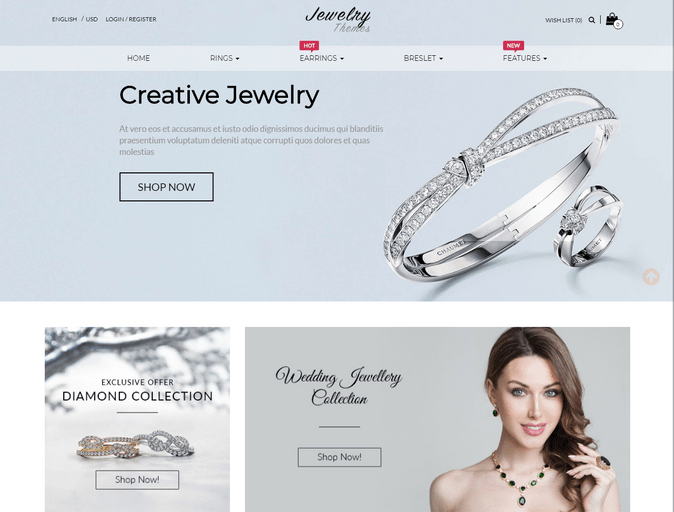 fashion store, Makeup or cosmetic stores, jewelry, lingerie, fashion designer clothes, cosmetic, beauty store, toys, furniture, kids and Multipurpose stores.